From WNYC Studios and MoMA, A Piece of Work is everything you want to know about modern and contemporary art but were afraid to ask. 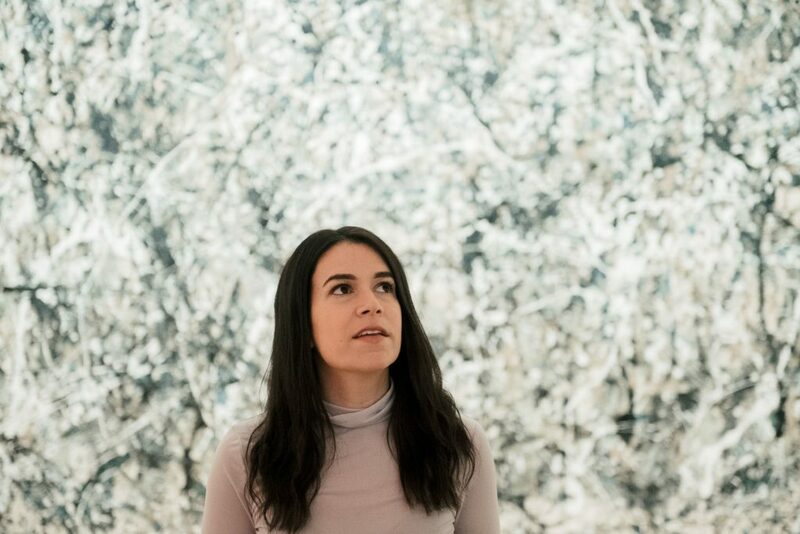 Hosted by Broad City’s Abbi Jacobson, this 10-episode podcast explores everything from Pop art to performance in lively conversations with curators, artists, and Abbi’s friends, including Hannibal Buress, Tavi Gevinson, RuPaul, and Questlove. A Piece of Work won the 2018 Webby award for best arts and culture podcast. I served as a producer on A Piece of Work. You can read more about the podcast at The Guardian, and subscribe on iTunes.